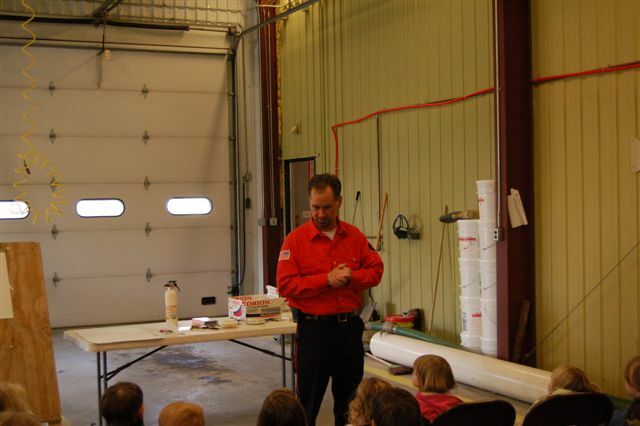 Preventing Fires is just as important as putting them out ! 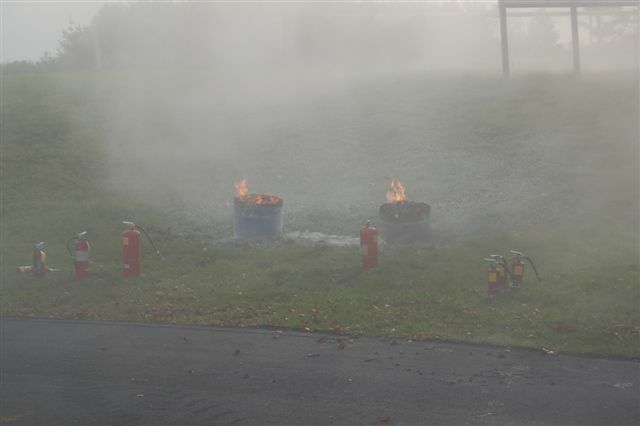 QUESTION: WHAT IS THE EASIEST FIRE TO PUT OUT ? 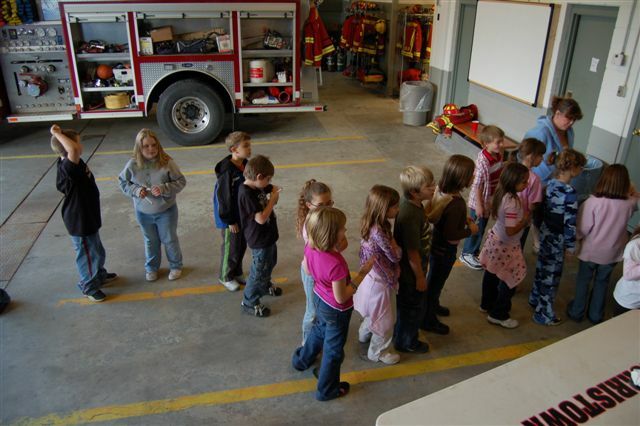 Fire Prevention Week was October 5th - 11th this year, but fire prevention needs to be practiced by everyone all year 'round. 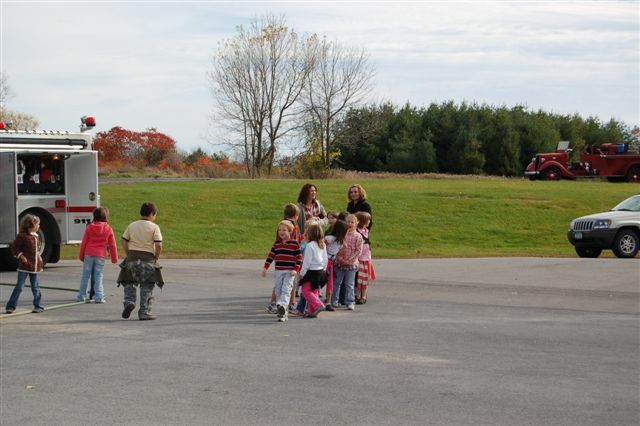 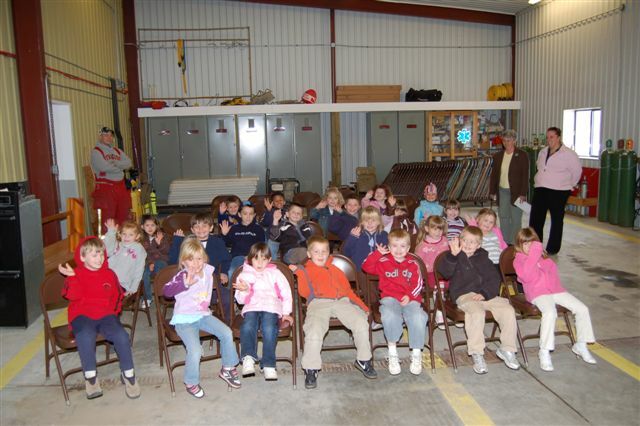 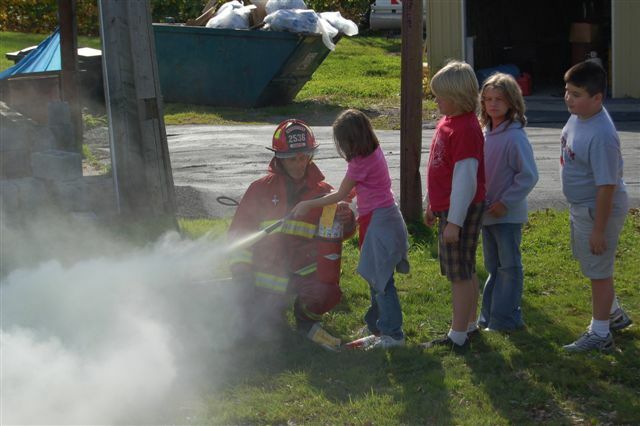 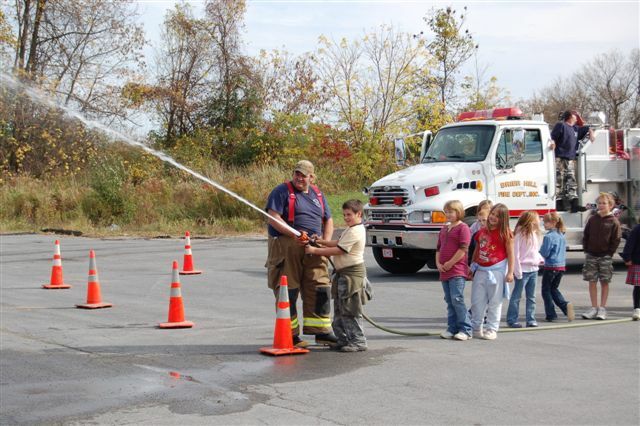 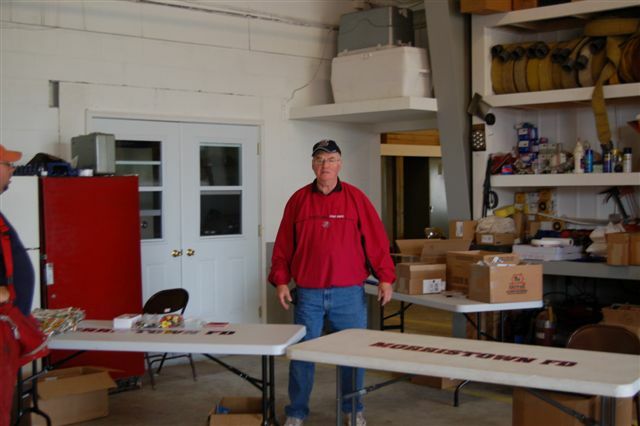 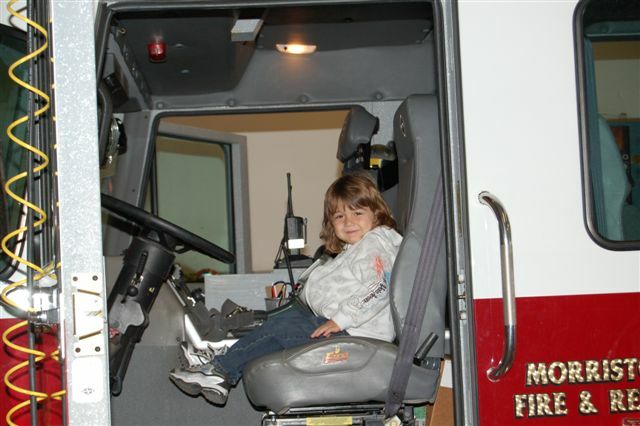 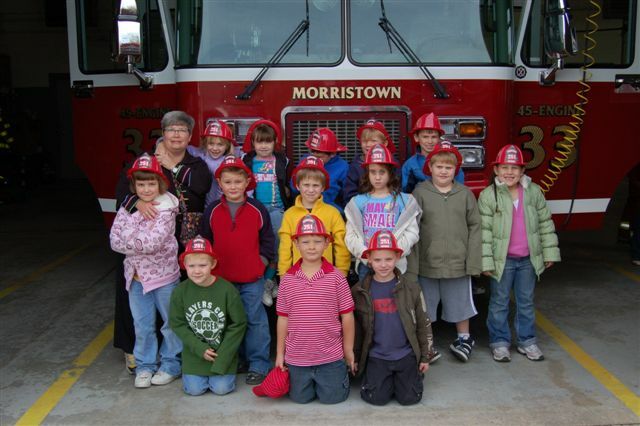 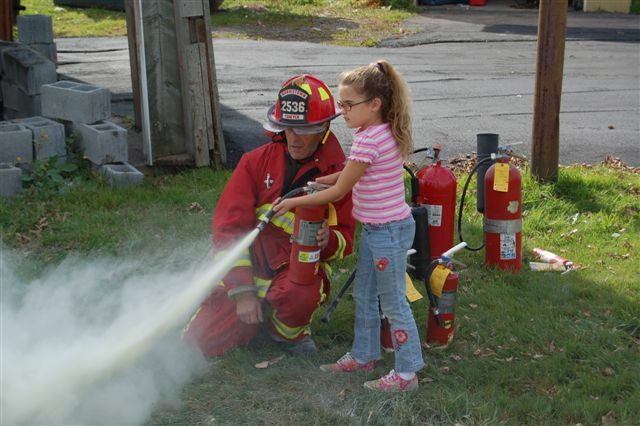 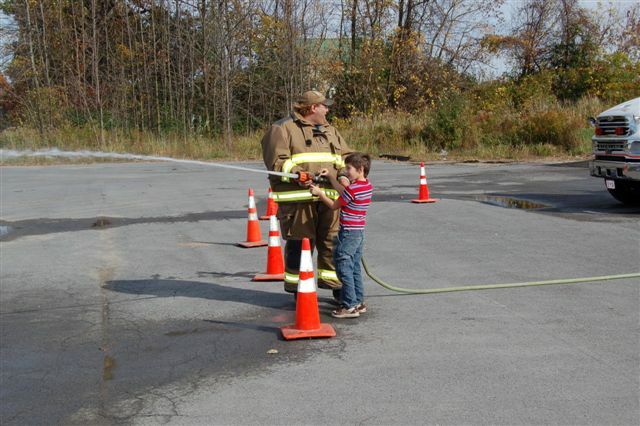 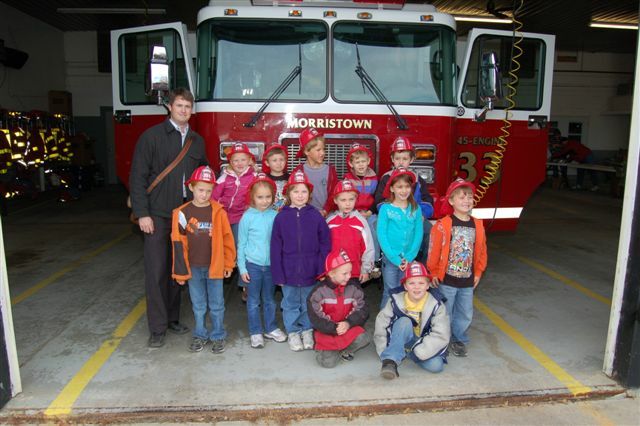 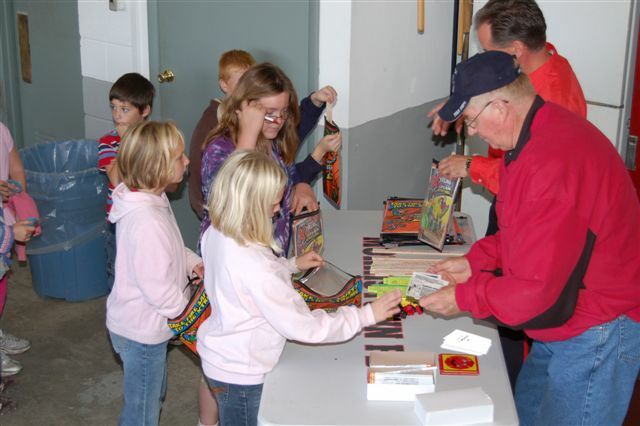 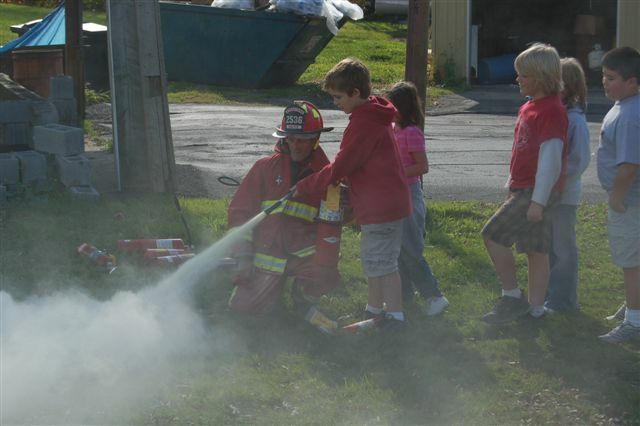 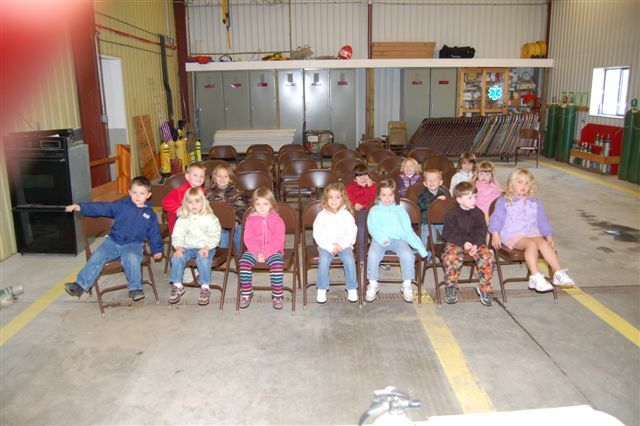 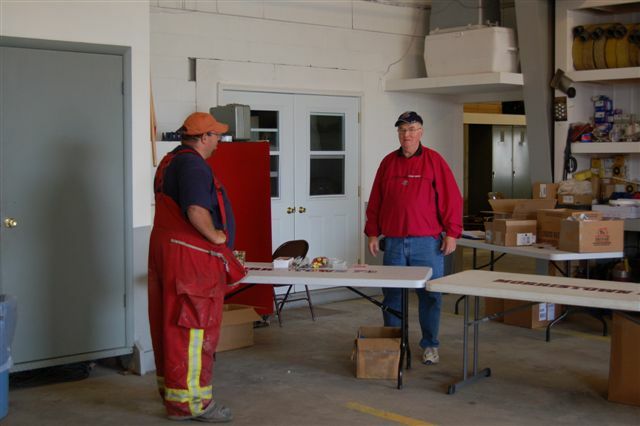 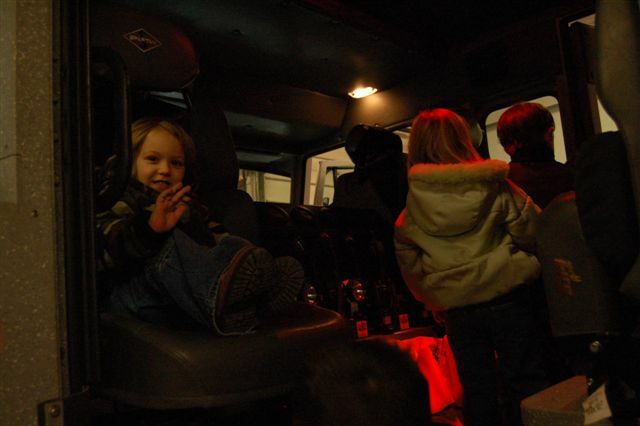 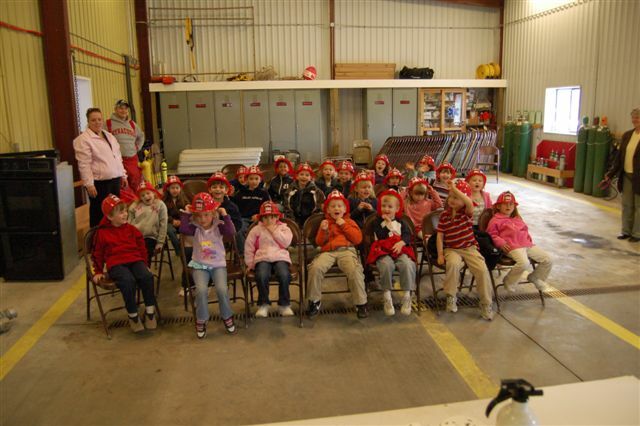 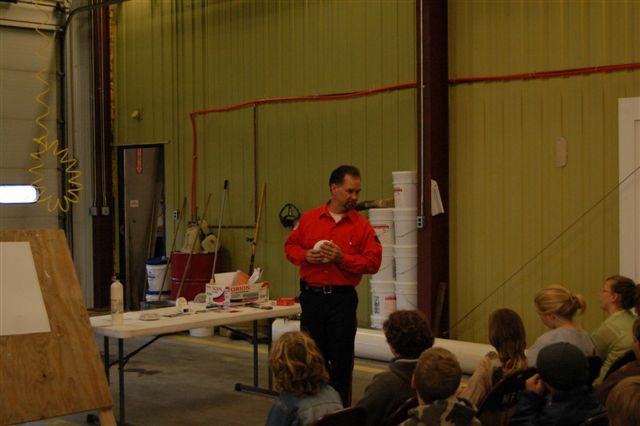 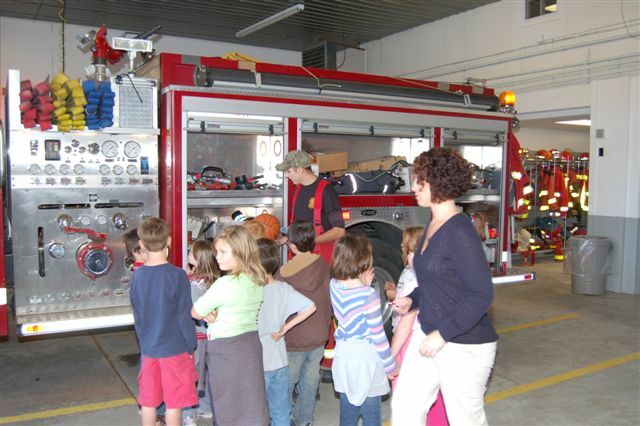 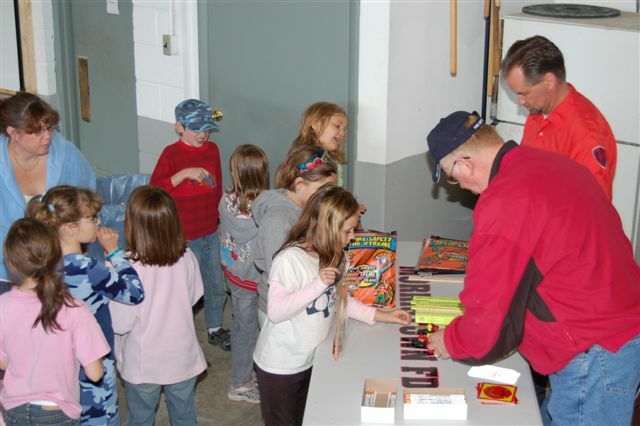 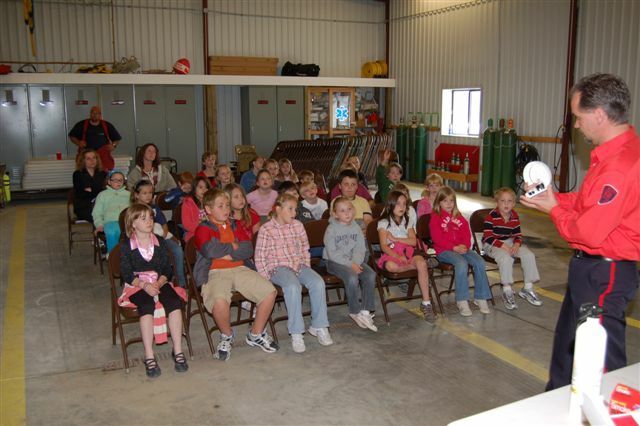 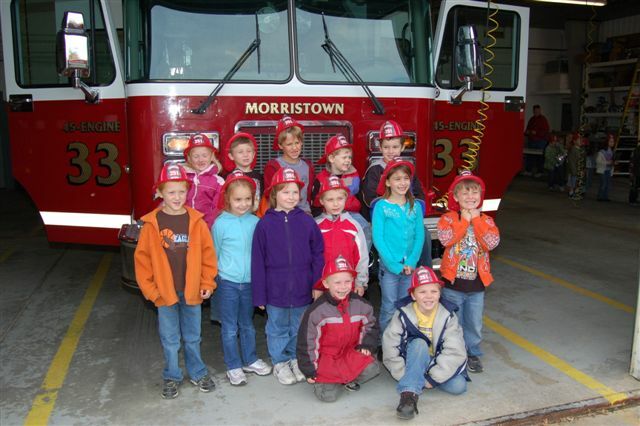 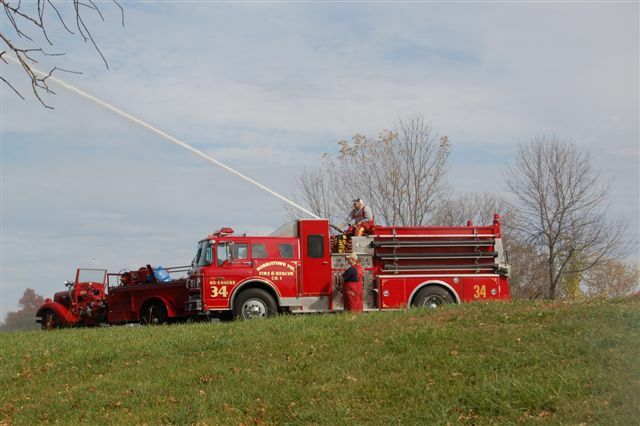 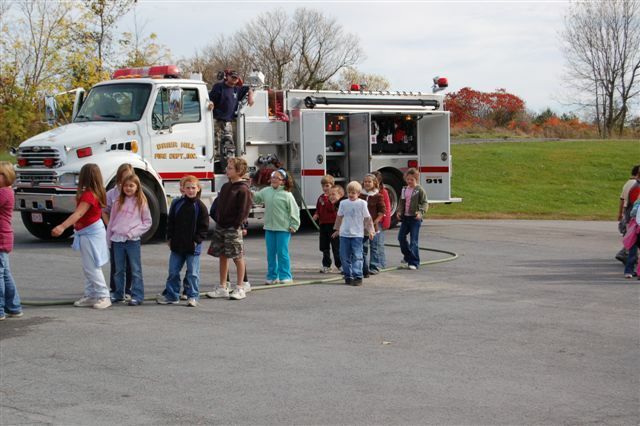 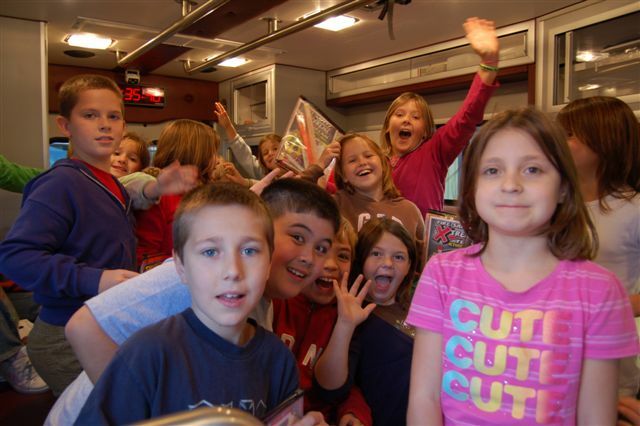 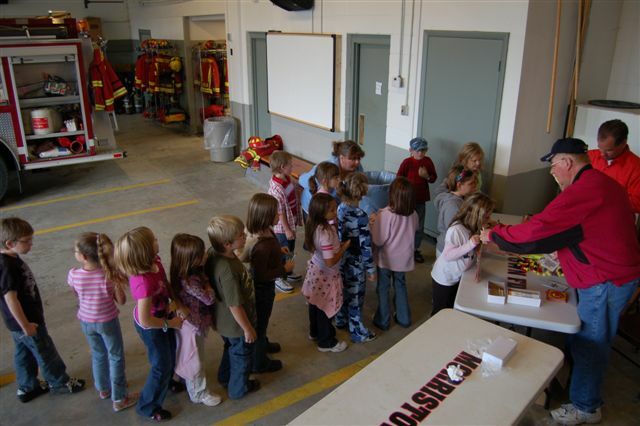 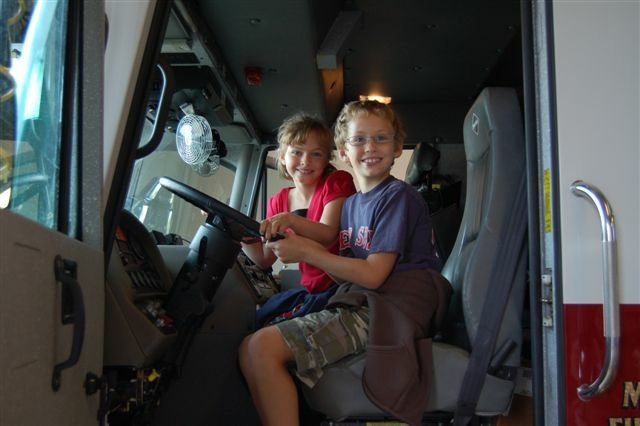 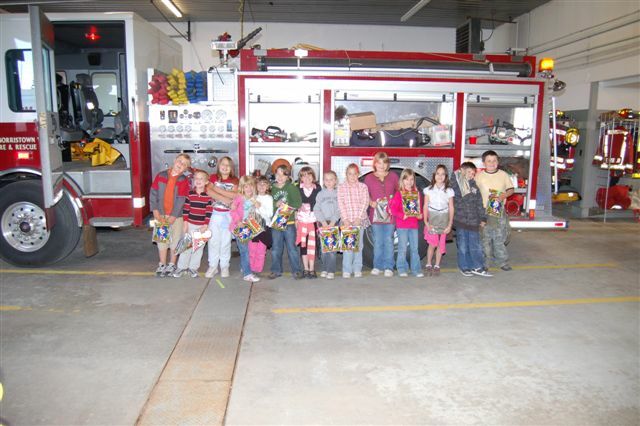 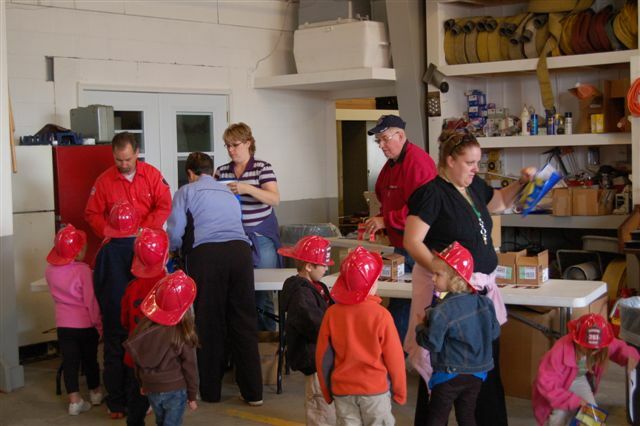 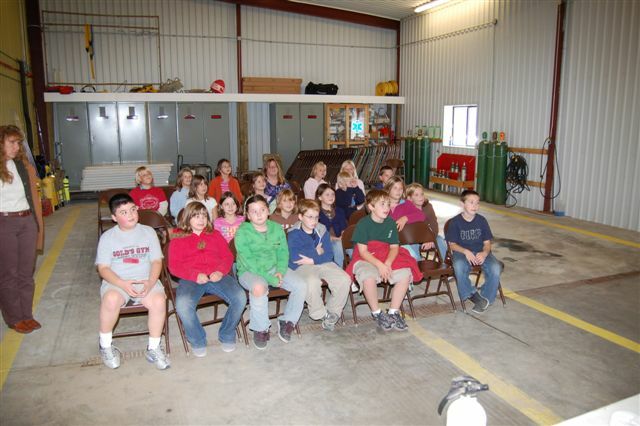 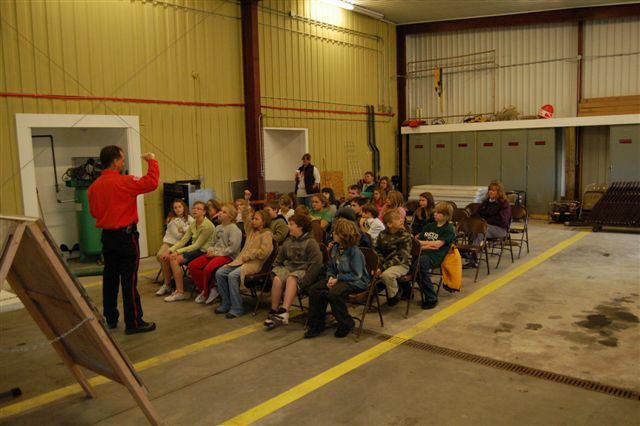 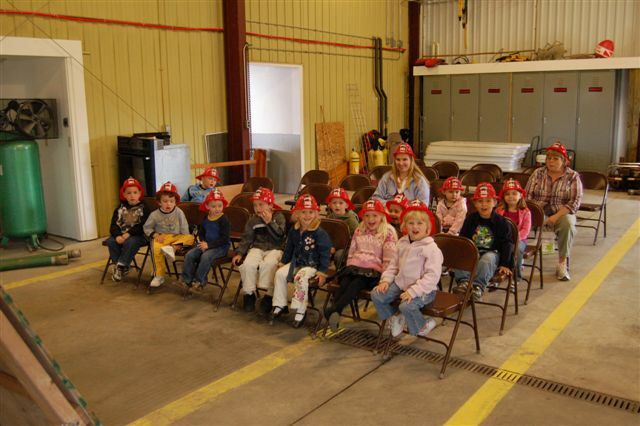 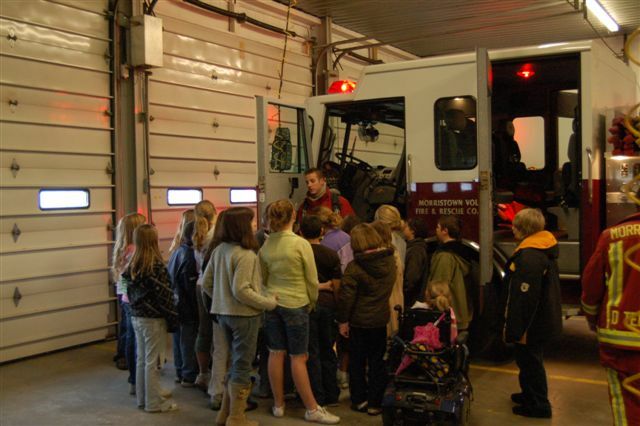 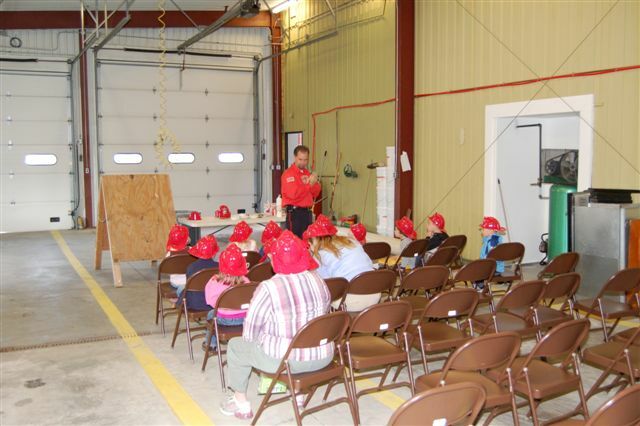 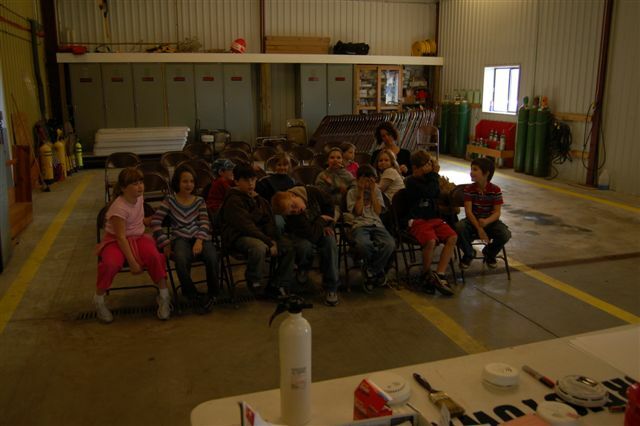 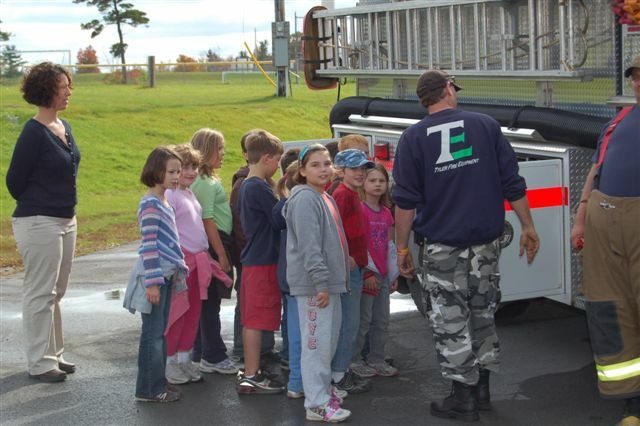 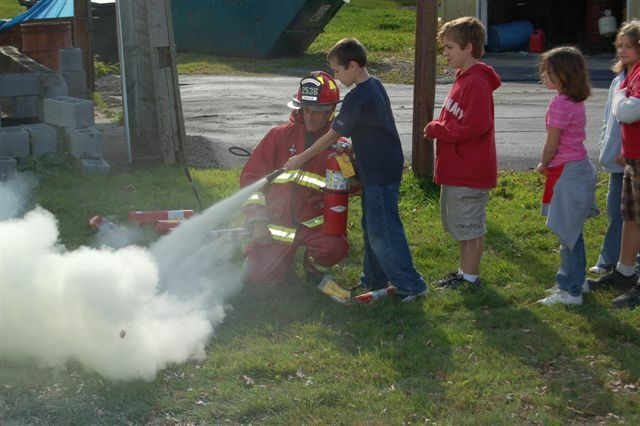 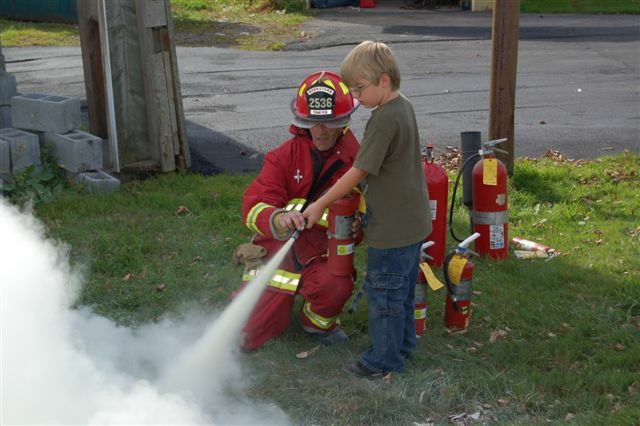 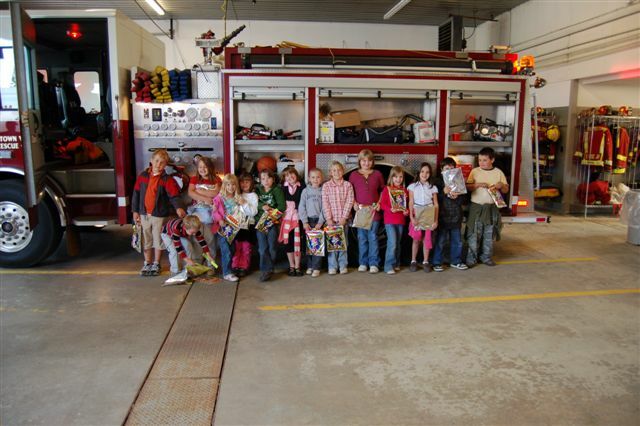 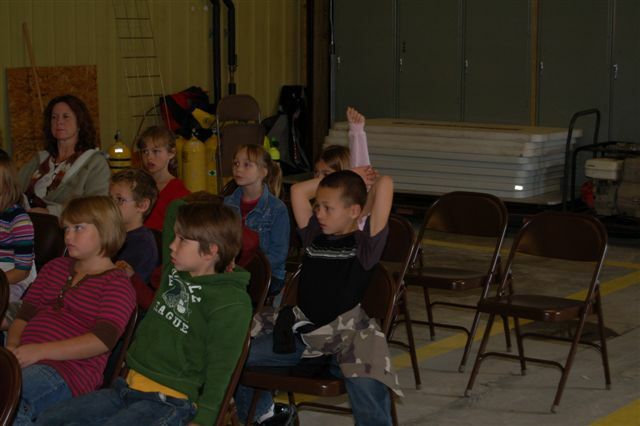 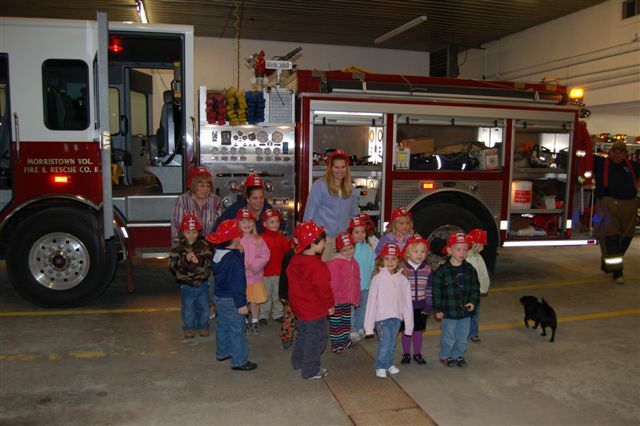 Posted are some of the pictures taken from this year's Fire Prevention classes with students from Morristown Central. 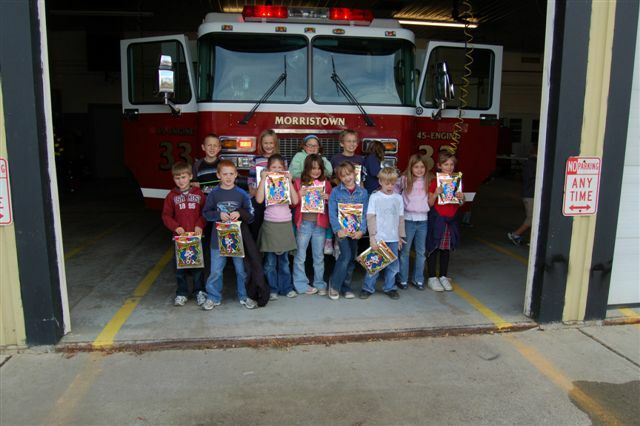 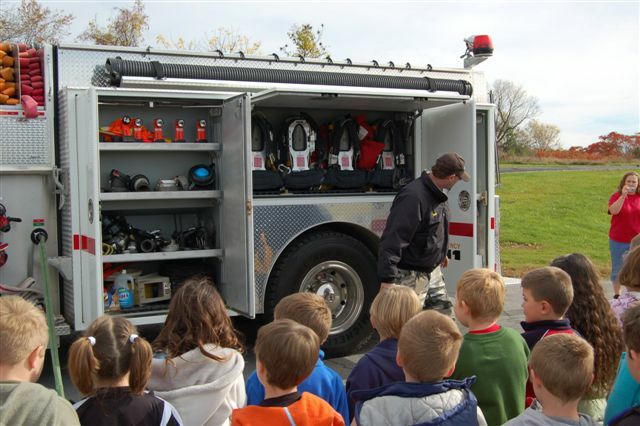 Morristown and Brier Hill Fire Departments helped teach the students how to prevent fires, and when necessary, how to put them out.